Nurture and encourage creativity and quality in the writing and publishing of fiction written from a Christian worldview. Bring a new awareness of the breadth and depth of fiction choices available, helping to broaden the readership. 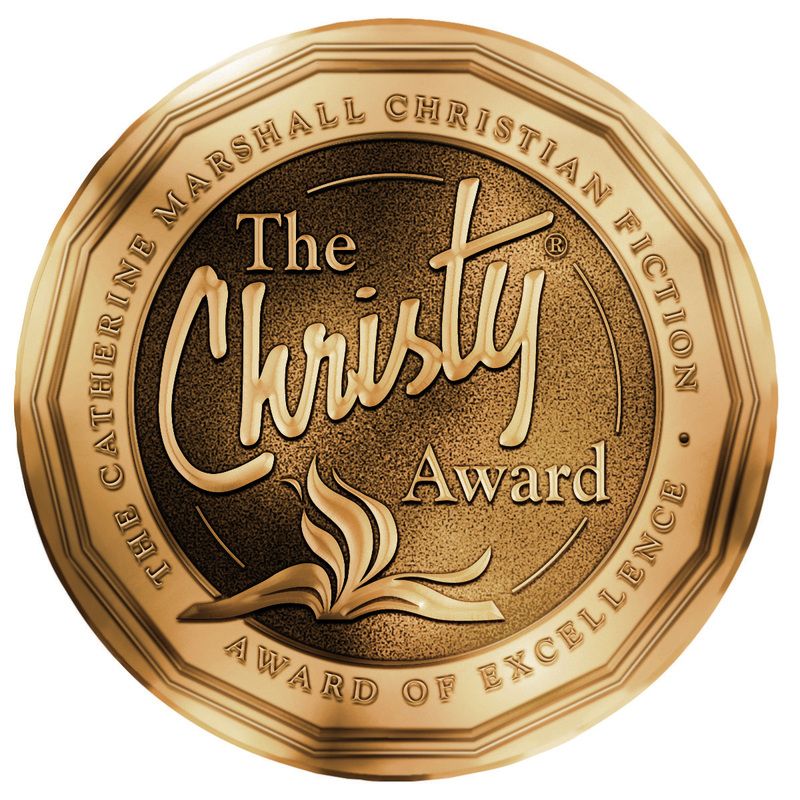 Provide opportunity to recognize novelists whose work may not have reached bestseller status. 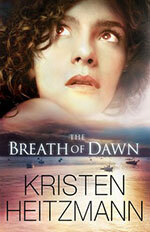 Contemporary Romance: The Breath of Dawn by Karen Heitzmann from her Spencer Family series. Historical Romance: Against the Tide by Elizabeth Camden. 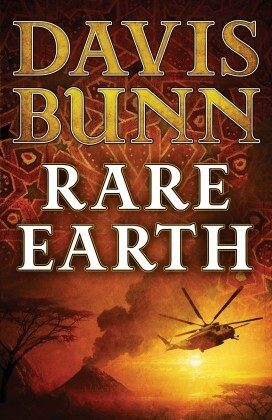 Suspense: Rare Earth by Davis Bunn. 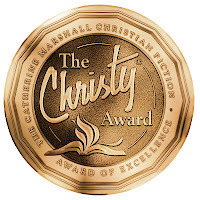 To see the rest of the categories, winners and finalists check out The Christy Awards website. 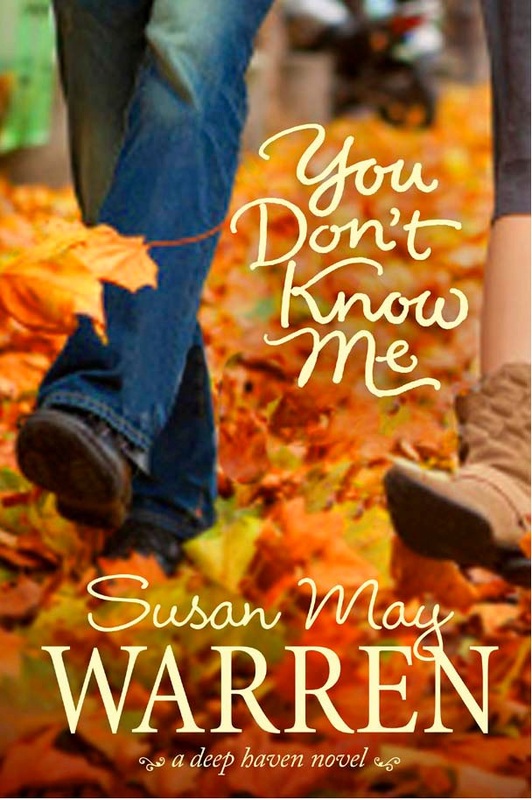 More books to add to your wishlists and mine. I see quite a few authors here that I like. I don't think I've seen that new from Kristen Heitzmann, and she is one of my very favorites. I have to look it up!